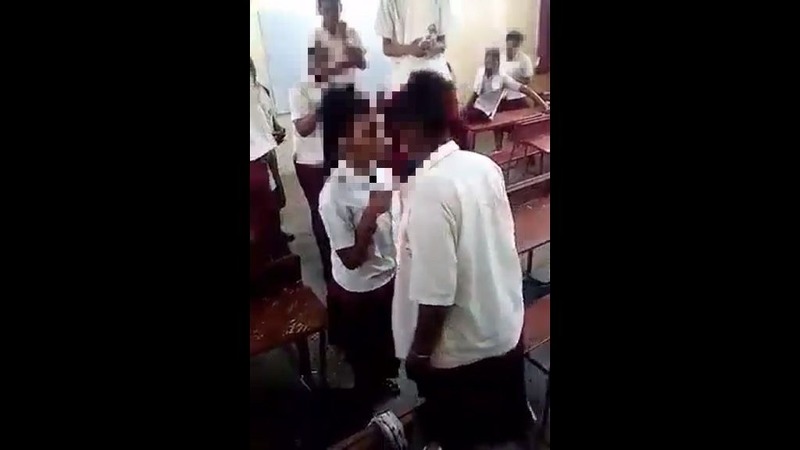 Photo: a viral video showing students fighting while in school uniform was shared via social media in January 2019. The Ministry of Education has condemned the sharing of school fights on social media and is calling on parents and citizens to take a more active role in preventing school violence. 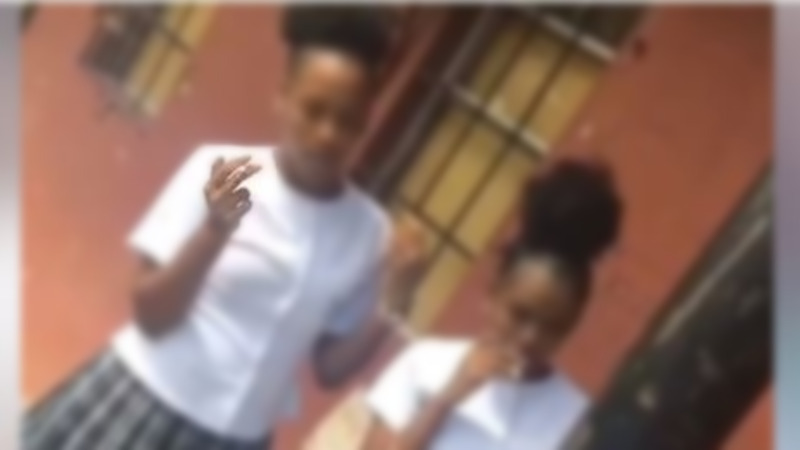 The Ministry said videos are being shared online showing students in uniform engaging in fights or inappropriate behaviour while in school uniform outside of the school compound. 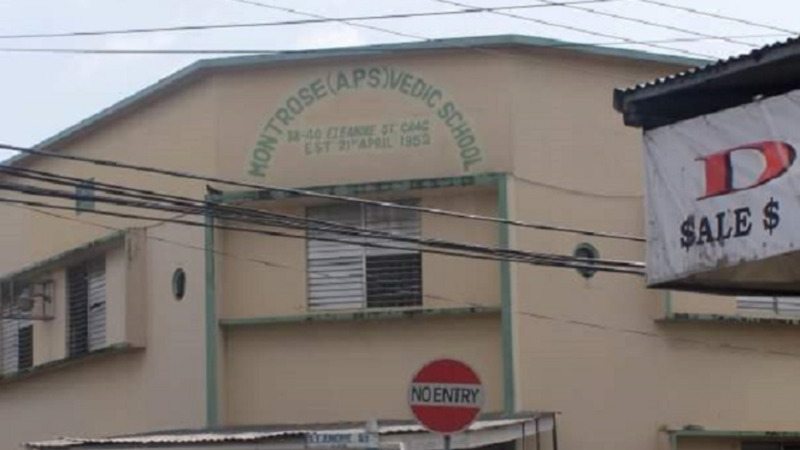 In a statement, Minister of Education Anthony Garcia said school indiscipline is everyone's business and asked the public to be more conscious of the messages being sent when these videos are posted and shared. “As the Ministry continues to work toward managing discipline in the nation's schools, challenges have migrated outside of the school compound. The discipline within the schools has been managed through the stringent School Based Management System." "The Ministry of Education is working closely with the Trinidad and Tobago Police Service within communities but we cannot do it alone. Parents and guardians must be more vigilant and ensure that effective communication takes place with their charges to reduce these incidents of indiscipline," he said. The Ministry said it holds steadfast to its commitment of student safety and said, "any student in a school's uniform engaging in any action that breaches good conduct, whether on or off of the school's compound will be met with the full punishment aligned to the action". 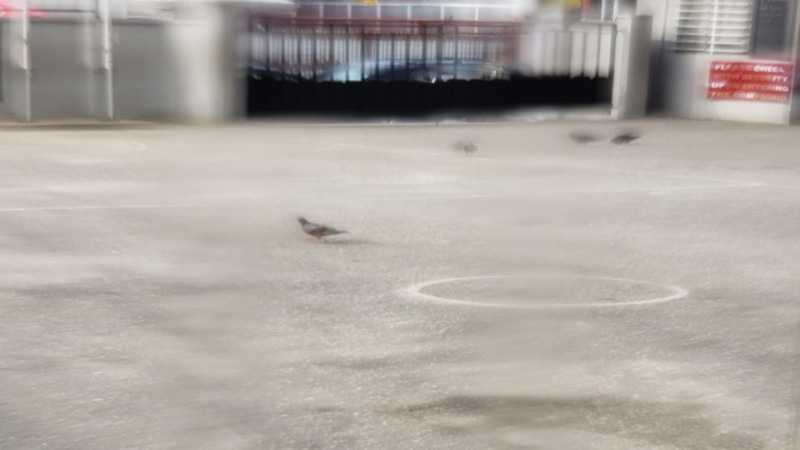 "Parents and guardians are urged to ensure that they know what their child/ward does as they make their way home from school and to work with the school to address the matter in instances where they are called in," the Ministry said.